@Danimal5981 I have taken a great look at Anthony McDonald and quite like his potential. We are building a great young team at the moment and think he could be apart of it. That being said I’d love your expert opinion on Jordy Croux. I think we might have a chance to snap him up. 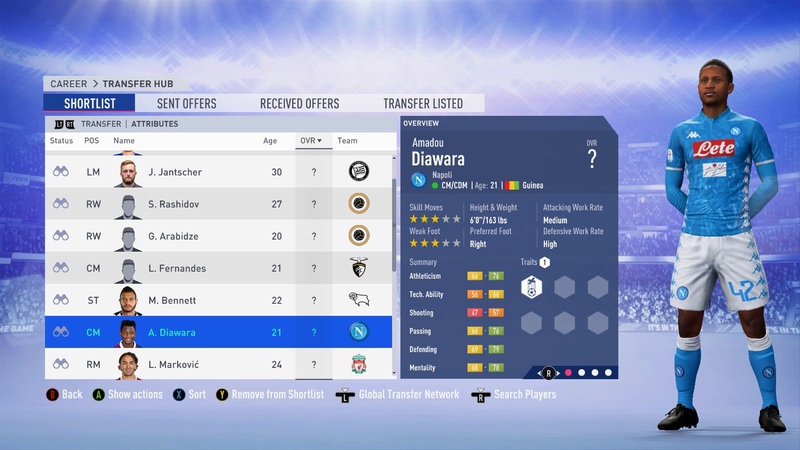 Secondly Diawara is up for loan and I’m willing to spend some money if you think we have a real chance of snagging him. @Wyojasond I think if you can scoop up Diawara for a loan than try it. 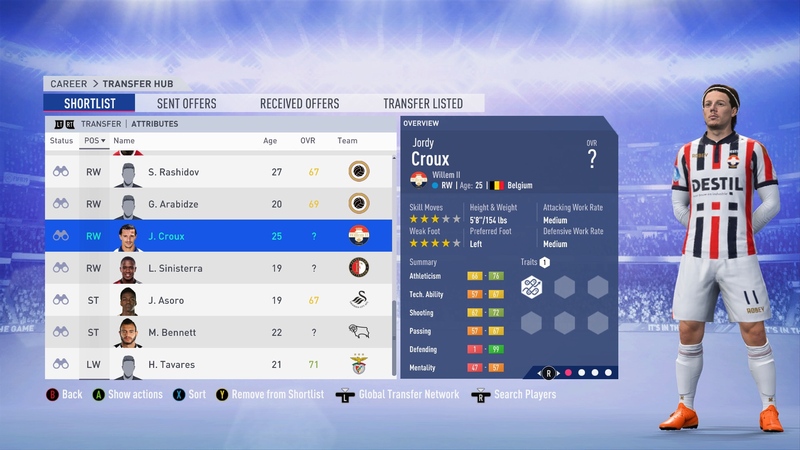 Croux is an inverted winger: left foot, right wing. Very technical, agile and speedy. But again: for English Kick-n-Rush he falls short in stamina and strength. CFO-@DB1512- Please see the attached message and let me know if you think we can swing the transfer fee for McDonald and if we can handle having Diawara on loan for 6 months. Board members- @Subpop, @JoshDFC, @JDB44- Please see the attached message and let me know your thoughts. What are at the moment the highest wages? 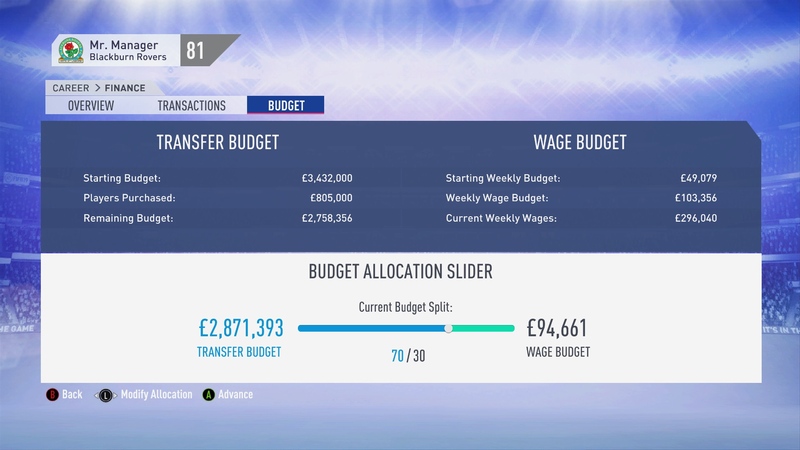 I don't think we should disturbe the balance of wages because we can't afford it to increase wages if players start complaining about a possible salary gap. If Diawara won't be an absolute top earner I will give a positive advise regarding his loan if we can keep his weekly wages below 20k. Regarding McDonald I think we shouldn't go a lot higher than 800k. Ps. 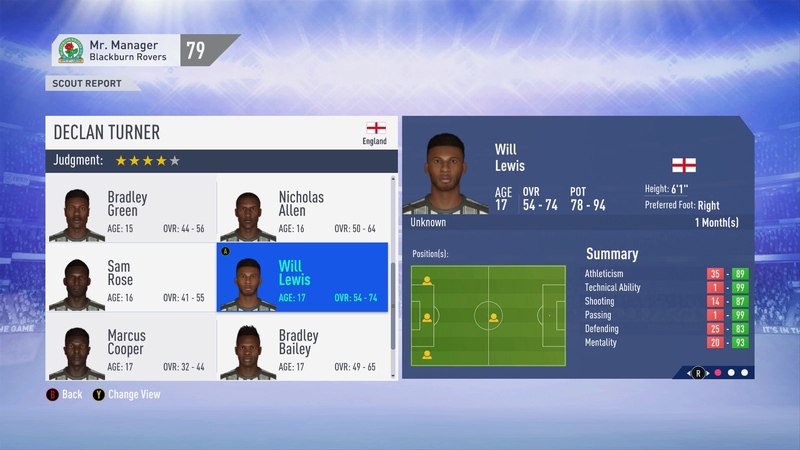 I don't know your thoughts about realism and implementing this into your FIFA career, but I don't think IRL Diawara could be a target of Blackburn. @DB1512 his 14k wage would be the 9th highest wage on our current squad. The only starters he would be earning more than would be Armstrong and Brereton both who are very young still. 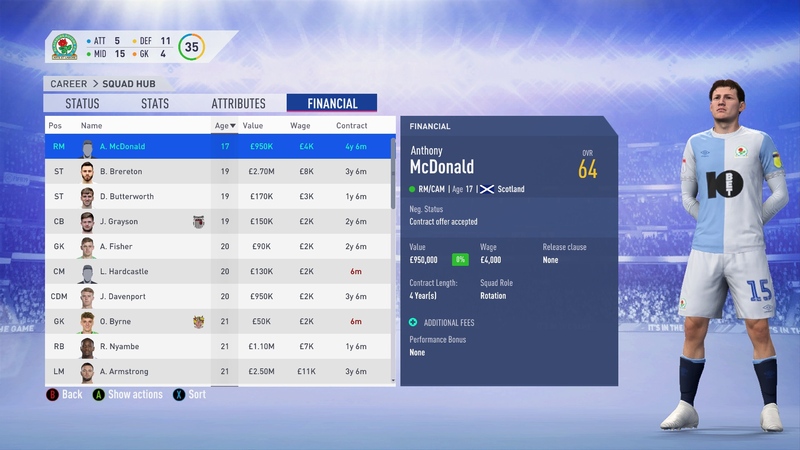 I will not go higher than 800k for McDonald and will keep his wage at between 3-4K which is on par with all of our other players his age and skill gap right now. I have full confidence in the head of the Academy @Danimal5981. So if our CFO @DB1512 consider that our finances don't suffer, go ahead. I share his concern about the control on salaries, but the figures I see seem reasonable on paper. Diawara would be a great addition and the cost wouldn't be huge and I'm also in favour of brining the young McDonald in. So unless someone gives me a good reason to change my mind, you have my approval. I agree with @subpop. 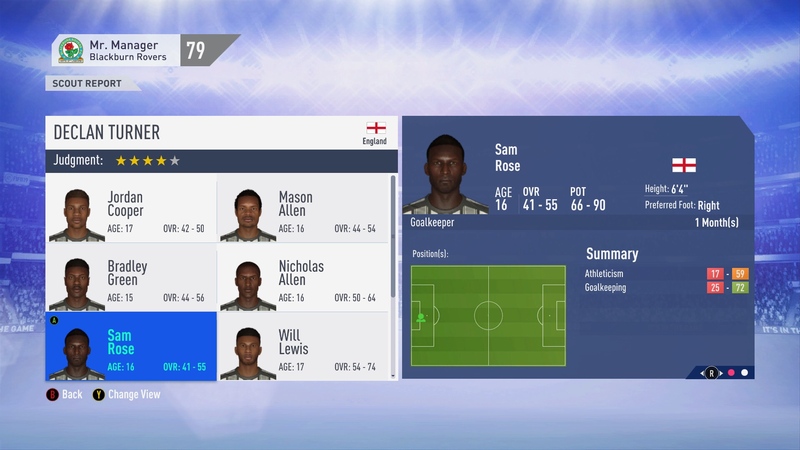 @Danial5981 is a very talented scout and has an eye for talent. Bringing in Diawara on loan would be great business for the club. I have a soft spot for Blackburn after my last CM story. Good luck! @Wildfireburns welcome to the board. You have the fun job of helping me oversee everything related to the club. I will from time to time ask your expert opinions on hiring/firings, also how you feel we should spend our money. I also value any input you have on our day to day operations. 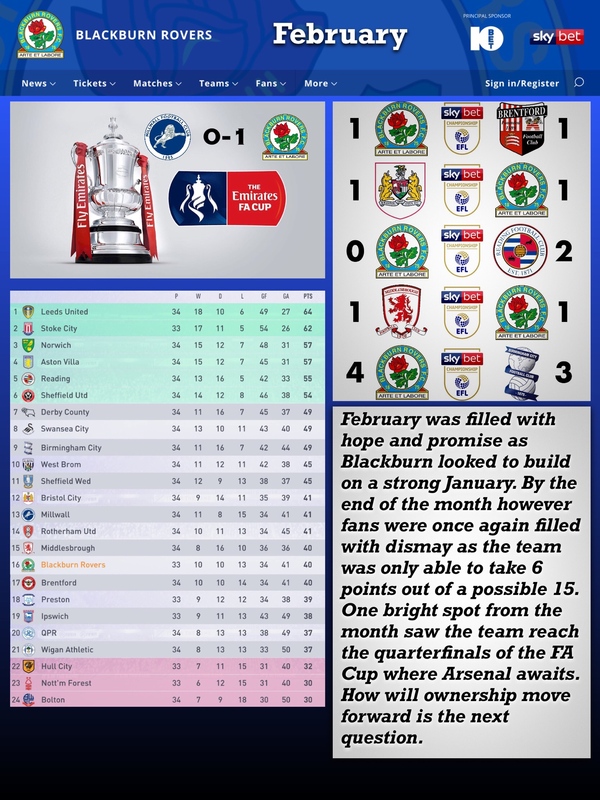 @Greenman019 I knew I remembered there being a story recently about Blackburn but I couldn’t find it. Dack is easily our best player at the moment. Links together so much of what we want to do. Interested in any of our job openings or board positions? My fellow board members and heads of departments. January has proven that me seeking out your expertise and help was well worth it. We started the month in 22nd place and fighting an uphill battle. Since then we have won 3 straight in the league and pulled off two massive upsets in the FA Cup. January and the summer transfer months will most likely be our busiest times when I will need your help and opinions. From time to time I will make executive decisions to move the story along at a reasonable pace, but will always listen to any and all ideas and preferences you have. We brought in two big signings this month. 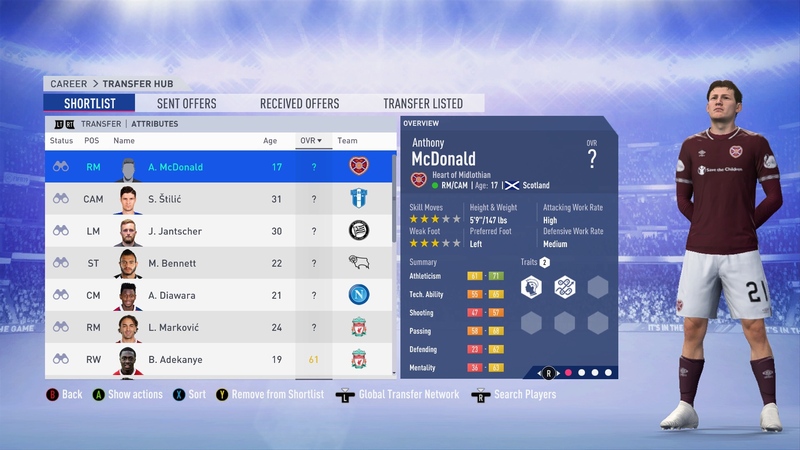 Anthony McDonald has signed a 4 year contract and we were able to bring Diawara in from Napoli on a 6 month loan. We also sold Ryan Bennett as you all recommended. We have a great wealth of young talented players and have a chance to make some noise before the end of the season. Thank you all for the help. The team for is looking great as are the fans. People seem happy with the way things are going. Beating Crystal Palace is a great sign for what this club can accomplish in the future. Perfect month. This is the way to go. Impressive reaction of the team. Fresh air at the club in all levels. @Ashy listed in the spoiler is the latest scouting report. I think you will see we has brought back a great list of potential targets. I will wait to see which players you would like to add to your academy. My fellow Board members- @Subpop, @JoshDFC, @JDB44, @Wildfireburns. 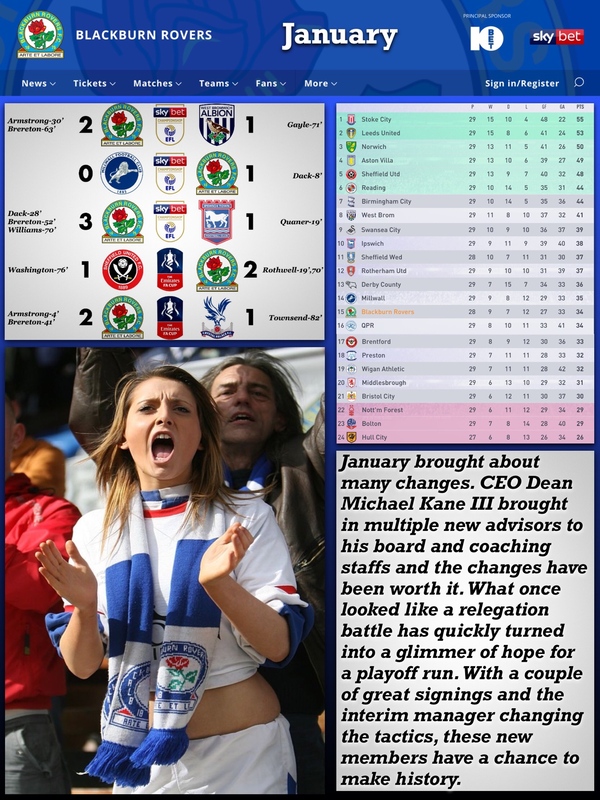 As you can see from the board below February was a difficult month for us. I think it is time we start making future plans as any small hope we had of challenging for the top 6 is now gone. We have a solid group of young players. 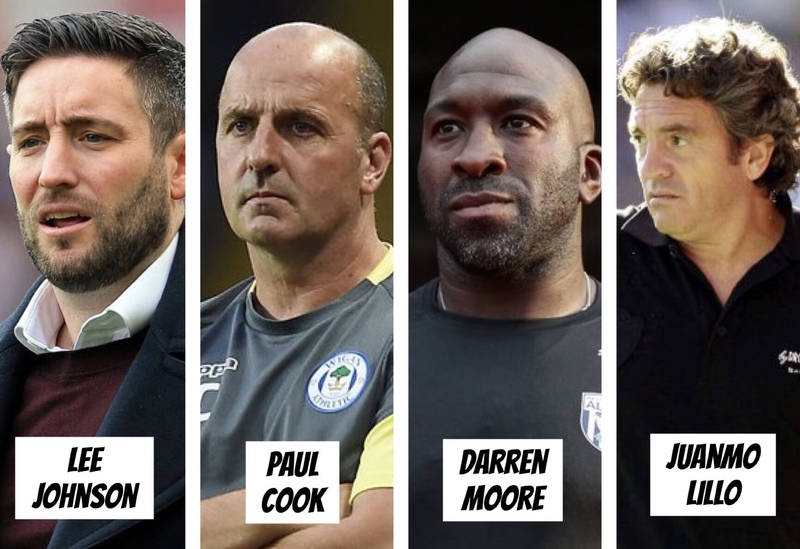 We need to find them a manager to lead them into next season and hopefully battle for promotion. 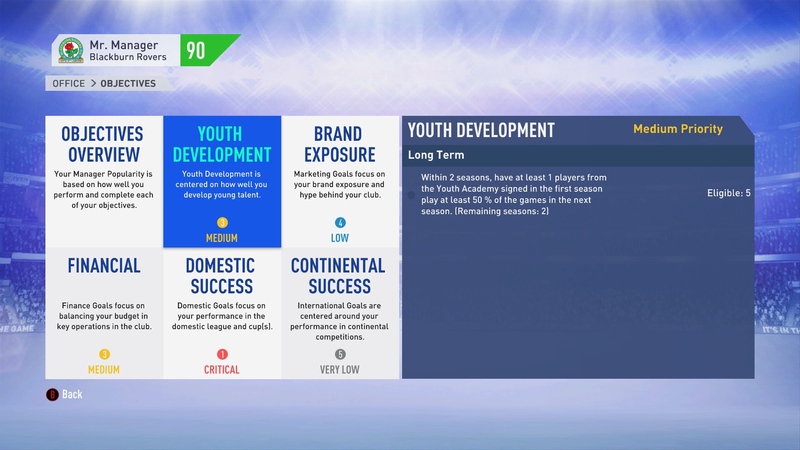 I would love to hear your recommendations for potential managers and what system you think we should play. @Danimal5981 I think it’s time we start laying out a plan fo who we should target for our team next year. As you can see Reed and Diawara make a strong midfield duo but both are loan players. Diawara will not return but there may be a chance we can sign Reed. We do have some nice young CDMs and our newest academy player Jamie Moore looks set to be a truly talented CM. 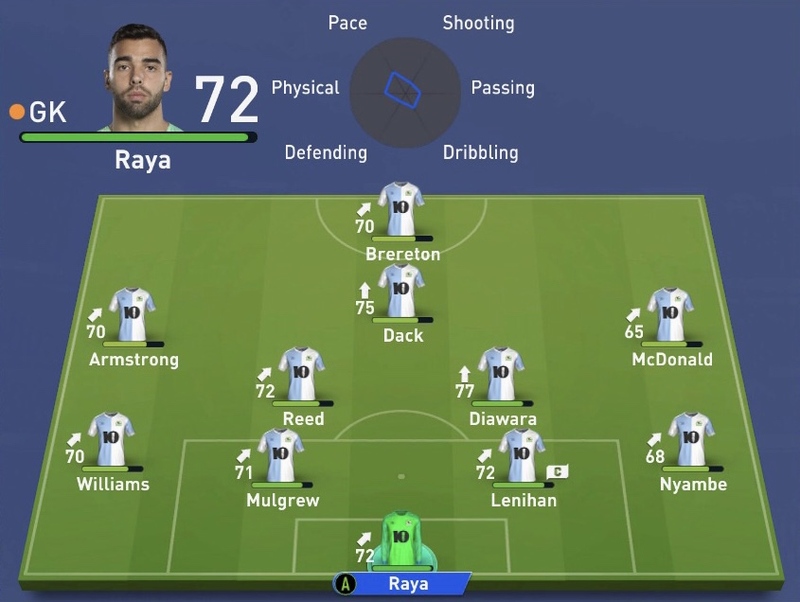 Our attack of Armstrong, Brereton, and McDonald is young and has a lot of talent. Dack our most talented player will most likely be a target of many teams this summer and I’m beginning to wonder if we should move McDonald to CAM and Brereton out to his secondary RM position. Which means we will be in need of a ST.
As always I trust your expertise in scouting and look forward to how you think we should scout for this summer. Here is my pick: Juanma Lillo. You probably don't know him. Nowadays, he's the manager of Vissel Kobe at the J-League. He's a Spanish manager and, despite his results have never been amazing (he has never been in a big club anyway), he's a reference for important managers as Pep Guardiola, who worked along him at Sinaloa (Mexico). Why Lillo? He's a different kind of manager, very intelectual and one of the first managers who made a real bet for possession football (call it 'tiki-taka', if you want to). Even if nowadays, there's a school around the style, back in the 90s, when many thought that Cryuff was crazy... this man was brave enough to introduce this style in smaller teams. Sometimes it worked, sometimes didn't. So if he doesn't assure results, then why this manager? Because I think we must try to build an image, something special. We already left behind 'kick and rush. Look at the league table and there we have Marcelo Bielsa and Leeds United. There you have Pep Guardiola and his records at Man City. Winning is important, but we don't want just a victory, but to leave our supporters memories for the rest of their lives. I think we should give him a try. And the system? My bet is a 4-3-3, but it will depend on the players. I trust the manager to choose what is the best for the team, but our trademark should be attacking football. I shall do some research and provide you a shortlist. @Danimal5981 I expect our funds to be between 6-8m with a wage budget around 150-200k. 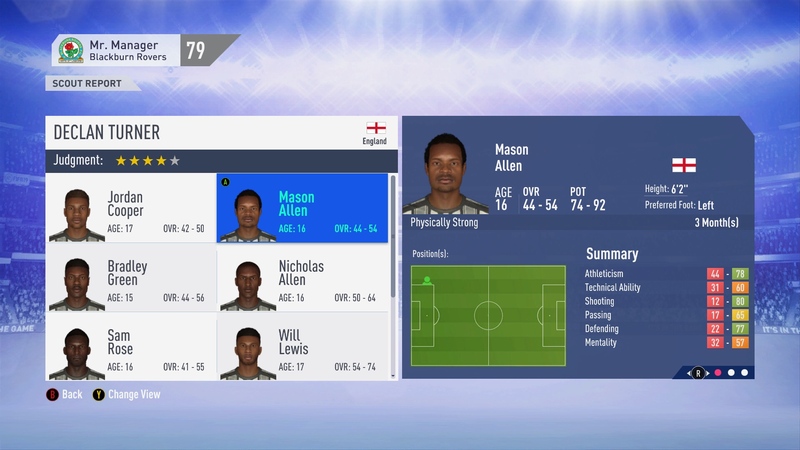 Being optimistic of course after loan players leave. I really like @subpop's idea of building an image. 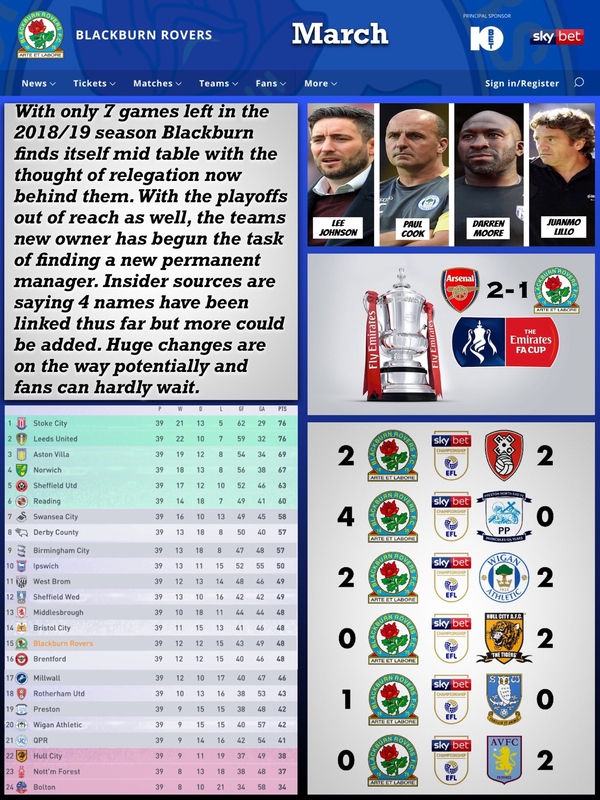 Blackburn do not sound like a very exciting team nor do they sound appealing to possible transfers. But if we can play a more attacking, fun style then I think the image improves. A 4123 or 433 with a defensive midfielder would fit the players I feel. 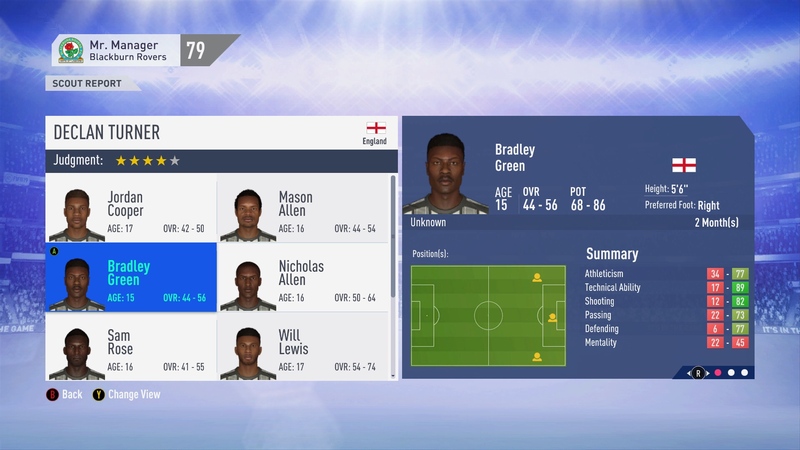 Bradley Bailey should be let go, I do not see a future with him at the club, potential isn't there. 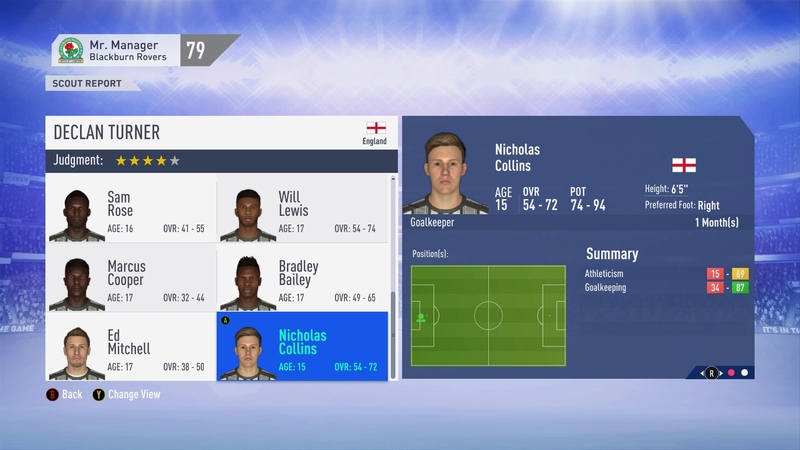 The rest of the players should remain in the academy, I'd like to see the player value of Nicholas Collins and Will Louis, their current overall could be very good looking at that but it's hard to tell without knowing the value of the player, both potentially amazing and have the ability to be Blackburn legends. @Ashy thank you. Moving forward I’ll just add certain players to your academy and you can decide if we should keep or release them. Also one last thing March is the final scouting month for Declan. Where would you like to send him next, for how long and any certain targets? March was a very up and down month and really showed where we as a team currently stand. The plans for this summer need to be started now I feel. 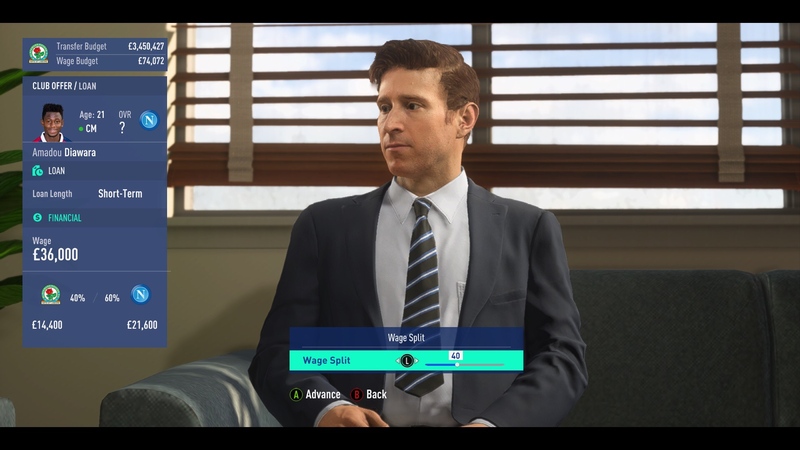 I will be getting ahold of our board members about potential managers, speaking with our CFO about how to spend our money, and eagerly await news from our scouting director. @Subpop, @JoshDFC, @JDB44, @Wildfireburns. My fellow board members it’s time to find our new manager. I have compiled a 4 man shortlist so far but I’m very open to other recommendations. As it stands I agree with subpop that we need to establish a certain way of play and that with the current game a wide, fast paced expansive game might be best suited for us and enticing young players. 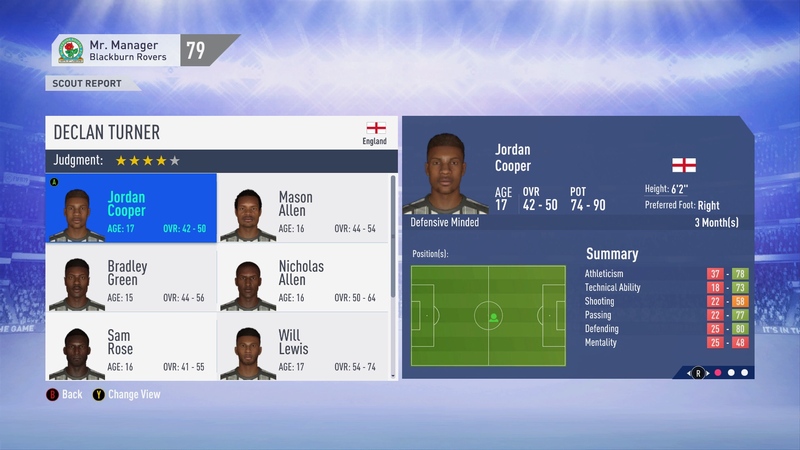 I also agree with Joshdfc that given our current players we should aim for a young talented squad that can potentially make a run and make a nice profit off of if they come to form. Johnson and Cook currently run 4-2-3-1 formations similar to ours, whereas Moore and Lillo would look to implement 4-3-3 I believe.